But I feel as thought I absolutely know what happened with Bechard and so this is all a bunch of silliness. The idea that Trump might be mortally wounded politically because of the the FOTUS (Campos) Theory is so addictive, so delicious that it’s easy for one to get a sugar rush from it all. We know the facts. 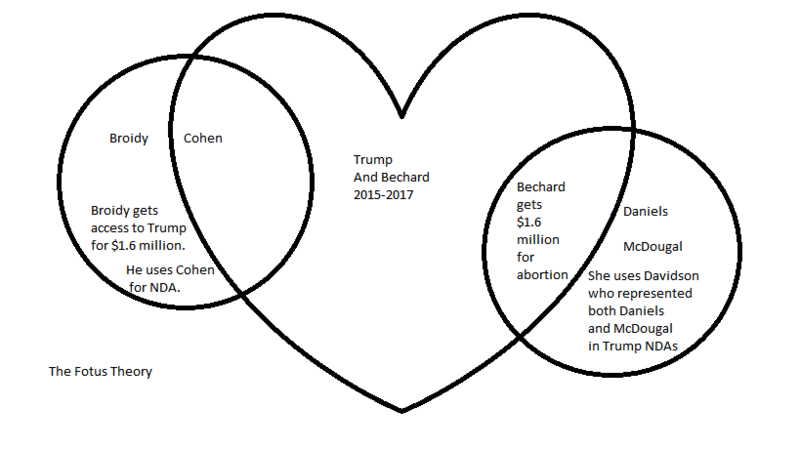 Bechard got pregnant by Elliot Broidy and that’s it. But it will be interesting to see who, if anyone, Avenatti is talking about. 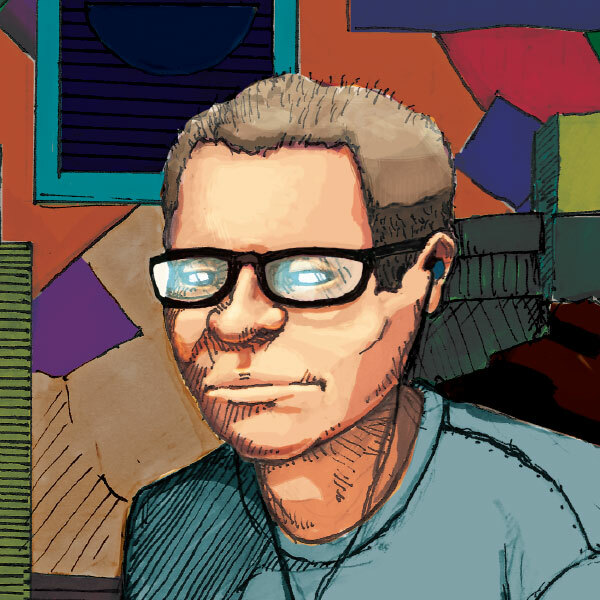 Nothing fun-interesting ever happens, so I should just go back to my novel(s) and continue to struggle with how to flesh the concepts out.